LIBERTY EVENT STYLING is a boutique styling company specialising in tailor made innovations for weddings, special occasions and corporate events. We have styled and delivered an impressive list of unforgettable one-of-a-kind events from corporate cocktail evenings to elaborate weddings. In all cases we carefully consider and source unique styling elements that reflect our client’s vision to create a very distinctive experience. 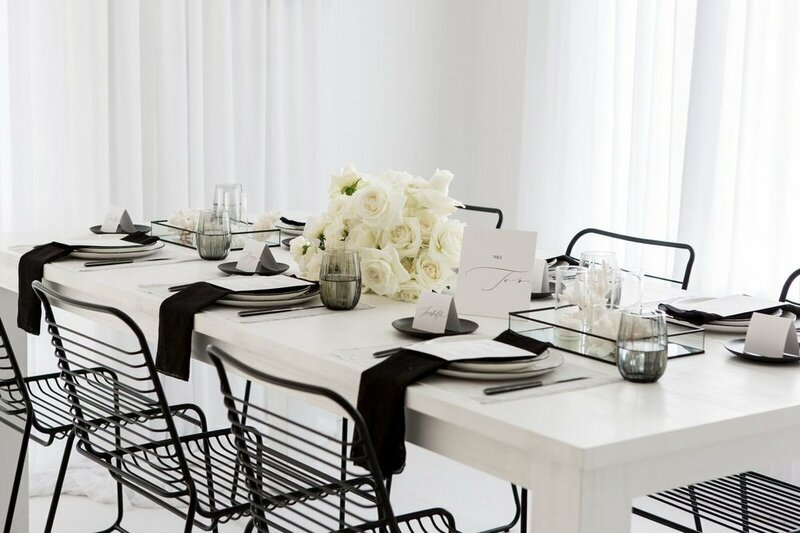 We work closely with all our clients to expand their perception of what is possible so we can style and create exclusive and enviable events every time. THE LIBERTY TEAM - If you would like a truly unique styled experience for your event then our team will help work alongside you to enhance and translate any ideas you may have until we come up with a concept that perfectly reflects the occasion and people it involves. Our team have applied their extensive range of talents to style and create a broad range of weddings, corporate events, private dinners, major social occasions and gala dinners. Every aspect of the styling can be tailored to your requirements, from the venue, colours and table linen to the flowers, lights and music. You’ll appreciate the difference a stylist can make when your event unfolds and guests arrive realising they are taking part in an event to be remembered.